Welcome to Ashcroft Saws & Tools new online store , founded in 1969 we take great pride in being your one source for all your tooling needs , we offer vast selection of the finest cutting Tools including standard Router bits and Saw blades from the best manufactures to custom designed tooling to suit every application. 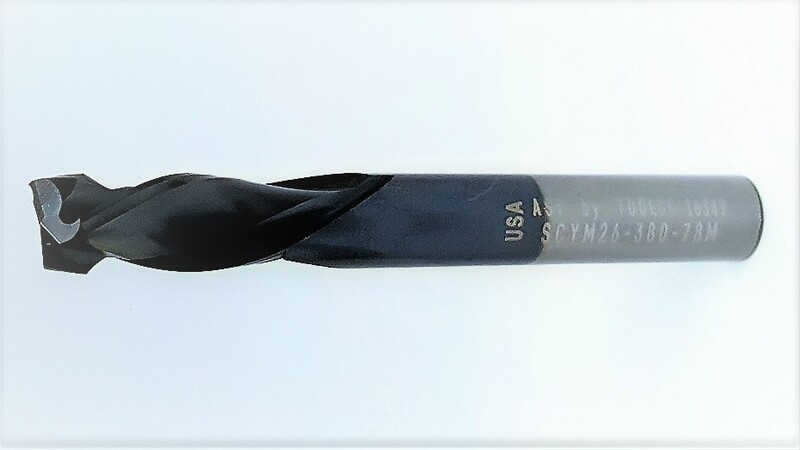 We are a Master Distributors for Amana Tool, CMT, Dynabrade, Deerfos, FS Tool, MK Morse Bandsaw blades, Popular Tools, Southeast Tool, Simmons Engineering, Tigra, Toolco, Whiteside Router Bits and Much More. Free Shipping on all Orders over $45.00. 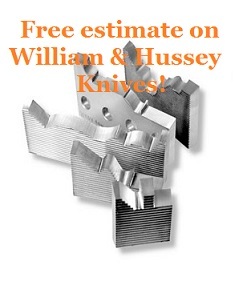 Our Custom Tools department has built an unbeatable reputation, for fast Delivery, great pricing and advising customers on the right tool for the application, from custom made Solid Carbide Inserts , CNC Tooling to William and Hussey and Corrugated Back Moulder Knives. Feel free to browse and purchase from our countless items, with over 30 years’ experience we have listed only the products we know have worked in the past for our huge customer base and we can service / sharpen at our location in Raleigh North Carolina . 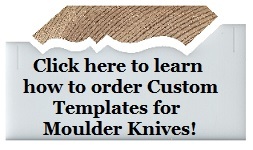 We will we be adding much more to our online store, if you do not find what you’re looking for please give us a call.We are more than an online store, we are here to help recommend the correct cutting tool for the Job, please feel free to call or email if you have any questions or concerns. Ashcroft Saws and Tools was founded in 1969. We are tooling specialists, providing grinding services and tooling supplies to thousands of commercial woodworking and machine shops, as well as thousands of artisans and craftsmen in Raleigh North Carolina and across the U.S. We sharpen and repair tooling, and we also design and build custom tooling . The online store carries the same product lines that we have come to rely on for our account based customers in North Carolina , brands chosen for their high quality and serviceability , and for the overall value they offer to the professional tradesman and serious craftsman. We are a stocking distributor for these lines, and we inventory most of the items we sell, normally shipping merchandise within 24 hours of receiving an order. CMT Industrial LOW Noise & Chrome Coated 10'' Saw Blade TCG Grind . CMT Industrial LOW Noise & Chrome Coated 10'' RIP Saw Blade . CMT Industrial LOW Noise & Chrome Coated 10'' Saw Blade ATB Grind .